Bette Midler is scheduled to appear on Broadway in the 2013 one-woman show about the life and times of Sue Mengers. However we might get two Bette’s on Broadway, the actress and the character. Confused? Don’t be. 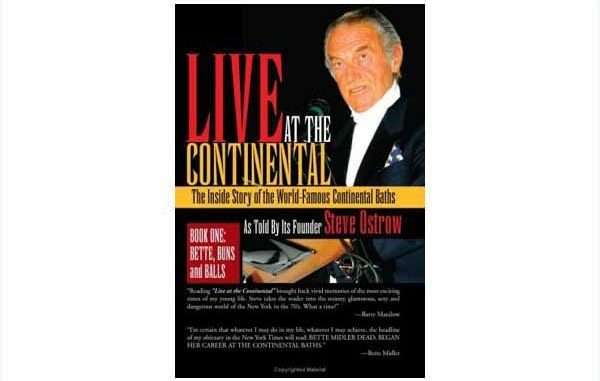 According to Cindy Adams, Steve Ostrow the former owner of The Continental Baths is looking to adapt his book about the baths into a Broadway musical. Characters would include a towel-clad piano player Barry Manilow and a singer named Bathhouse Bette. Who of course is Bette Midler. This is only in the talking stages as Steve Ostrow is looking for interested parties.